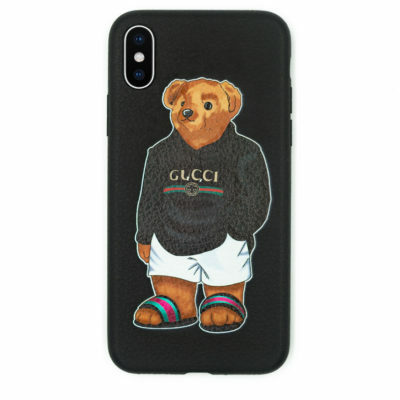 This Gucci Bear case is truly a WOW case! 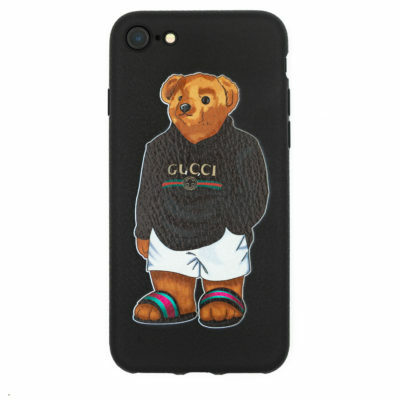 Leather, sleek, thin, and stylish. 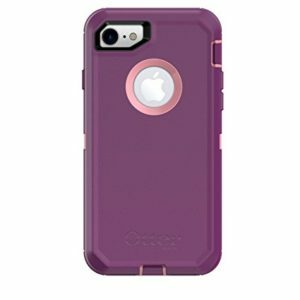 This case has vibrant colors with easy access to all buttons, controls and ports. 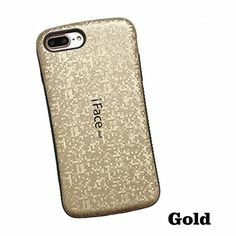 The Design on the back is slightly raised. 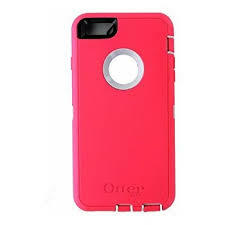 It has a leather surface feel and a strong/complete protection for your iphone!! 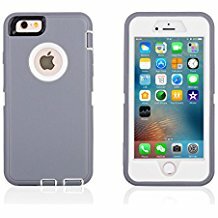 Manufactured with a leather shell. 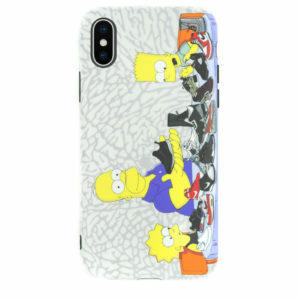 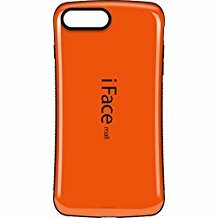 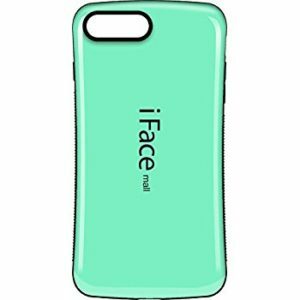 This case is compatible with all iPhone 6, 6s, 6 Plus, 6s Plus, 7, 7 Plus, 8, 8 Plus and X models. 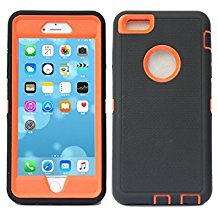 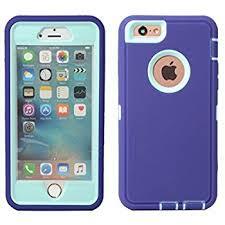 This is a snap on hard shell case with top and bottom protection. 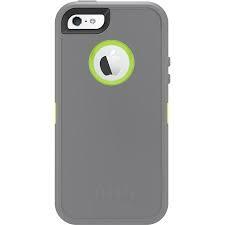 The case will clip on the phone to ensure a tight protective fit.